Take yourself and your business paperless! Turn your existing documents into smart forms that can perform calculations, create template fields, capture images, and capture signatures. 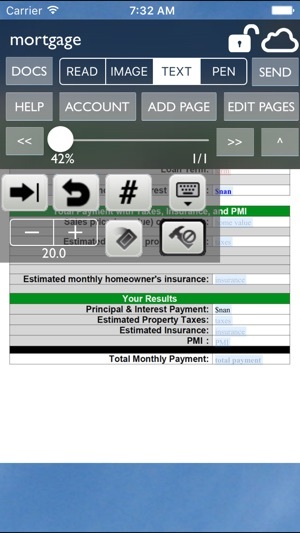 Smart Forms is the successor to our highly successful Type on PDF and Sign-N-Send family of apps that has allowed over 100,000 users to go paperless. 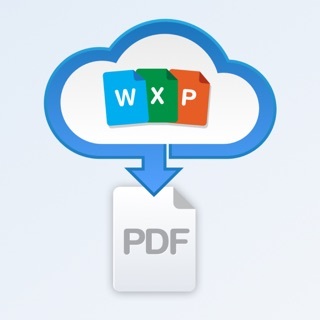 - Store your documents in the cloud for backup and sharing with anyone you choose. 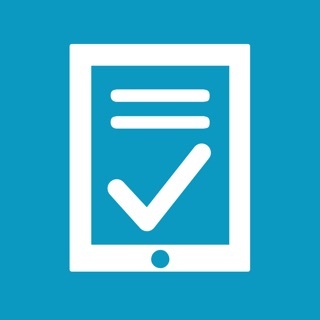 Smart Forms allows you to do much much more than just fill out forms. I don’t use the cloud feature but I gladly pay the small yearly fee. It’s a huge bargain. I use it and another program by Tipirneni software, Filing Cabinet, daily. 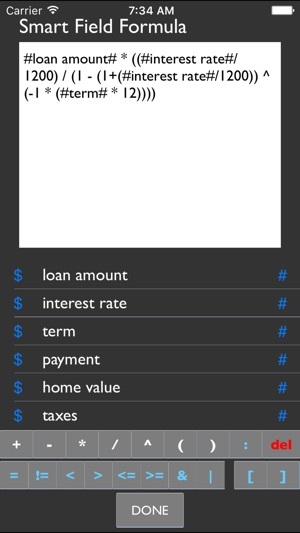 A third app by them, PDF Splicer, is also excellent. 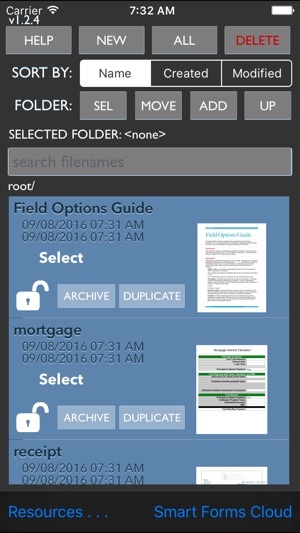 I use Pdf Splicer to prepare multi page files for Smart Forms. 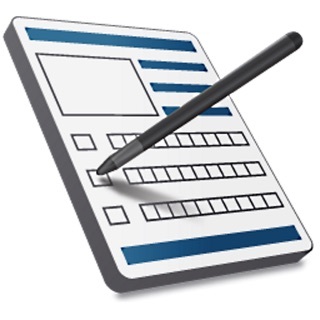 I use Smart Forms to fill out complicated repetitive multi page forms over and over with amazing speed and flexibility. 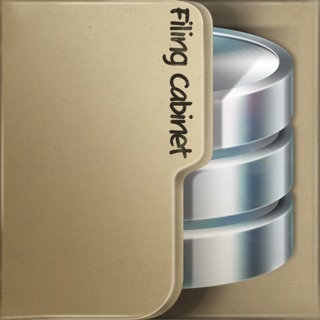 I use Filing Cabinet to create powerful databases of simple forms (iPad) and on the go homemade powerful databases (iPhone). There are tons of power features for these apps. There is great video training for Smart Forms and Filing Cabinet. Over the years I have received many instances of personal support from the developer. Unless you pay for the spendy upgrades, there is a giant red "watermark" at the top of every page. I like the old "Type on PDF" but it's no longer supported. I would gladly pay a $10 one time fee for this app, with the cloud as an extra, but I won't be held hostage every time I want to send docs. There are too many other programs out there cheap or free. © 2017 Tipirneni Software LLC.